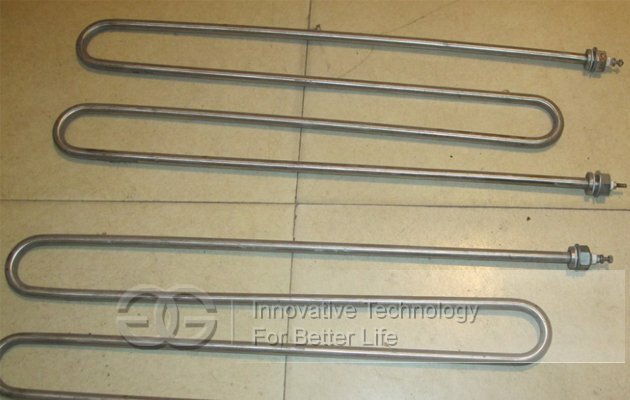 Can be used for frying all kinds of food, such as meat, snacks, nuts, etc. 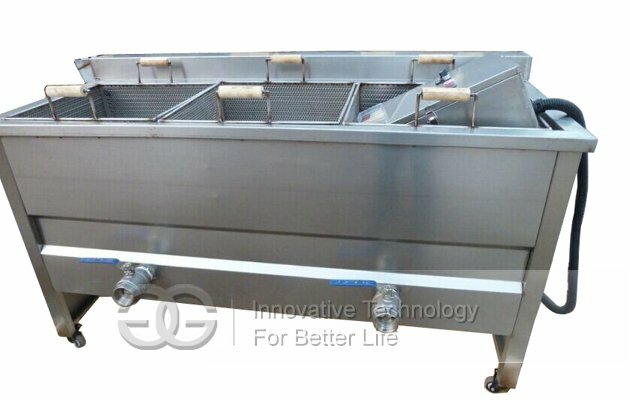 High frying efficiency, good quality, oil and water separate,not pollute oil. 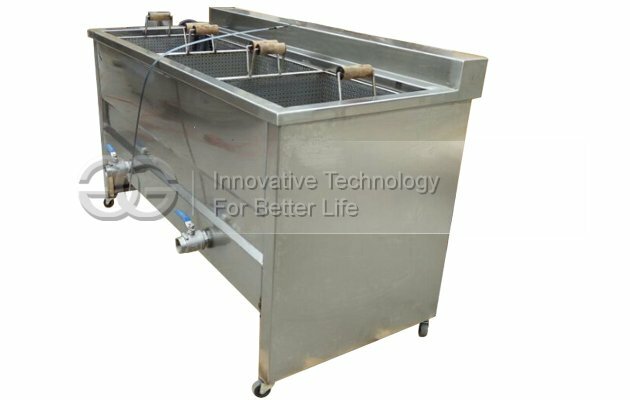 Snack Frying Machine adopts the latest cook oil and water blending technology, fill water and oil in the tank, oil is floating on the water, sediment sink into the water immediately, avoid being fried and become black, keeping oil clean for long time. It is greatly prolong oil use time, therefore save oil cost. Also it automatic control temperature, when temperature reach to set value, it stop heating, therefore save power consumption. We have Single frame frying machine, double frames frying machine for sale. 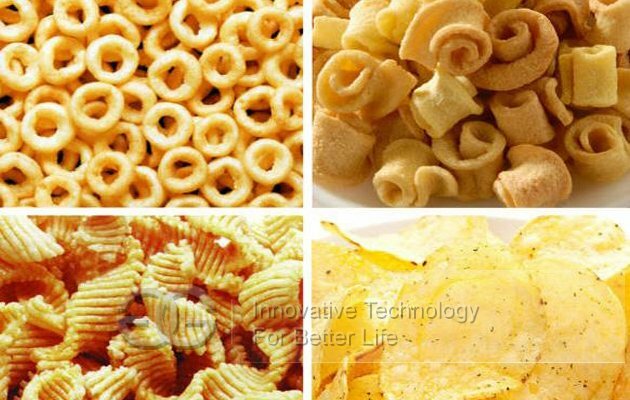 (4) The deep fryer oil content, water temperature, fry and deoiling time are all automatically controlled. 1. What is the usage of this fryer machine? --This fryer machine is mainly used to frying chips, and chickens, meatball, snacks, etc. 2. What is the voltage/phase for this machine? -- Normally the voltage is 220V/50Hz/single phase or 380V/50Hz/three Phase. But it can be customized according to your demand. 3. What about the package? -- We pack machines use standard exporting wooden case, which can help machine get better protection while transporting. 4. How long is the guarantee period? -- We promise guarantee period half of one year for non-human damage factor. 5. How should I do if meet some trouble while using? -- Don't worry. It is our pleasure to provide support to you. We can take video for showing how to solve the problem, and write detail resolution to you.